Don't you think it's so pretty? I sure think so. 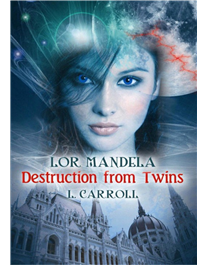 If you want to read my interview with L. Carrol click here! Sometimes you read a book and character just grabs you. They pull you into their world and you cry, struggle, rejoice, and sympathize right along with them. When such a character comes along, you can't help but want others to know of their amazing versatility and strength. For me, I feel that connection even deeper when it comes to our young YA characters. Most of us have been there, we understand the emotions of such years. So today I'm going to share a few YA characters that I love, so that you can fall in love with them too! If you haven't heard of Shannon Hale then you have seriously missed out on a slice of YA goodness. 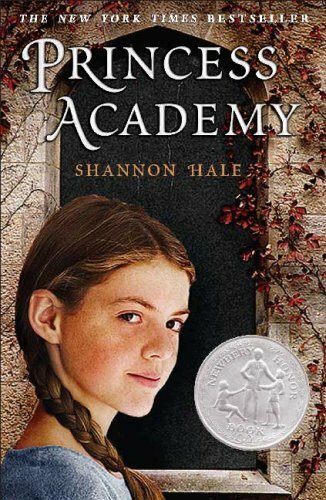 In the book "Princess Academy" Hale takes us to Mountain Village where it is announced that that Prince of the land will choose his bride from among the daughters of the area. The only problem - not one of them are fit to be a princess. In enters the princess academy, a place for young girls to become refined in the ways of royalty. The main character Miri, is stubbornly loveable. She is someone who works through her obstacles to become a stronger person, and she ends up saving her little village because of it. She uses what's around her to make the best of things. She's a simple girl, and getting the prince isn't the most important thing to her - she wants to help everyone she loves. Truly a character I admire. 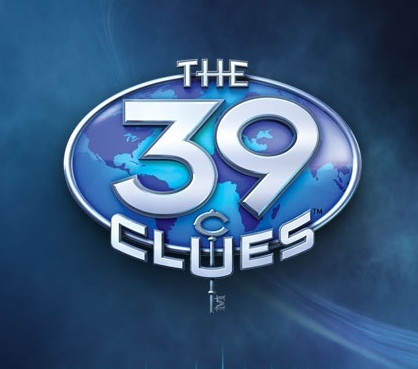 39 clues is series of books written by various authors, the 1st one undertaken by Rick Riordan. Dan and Amy Cayhill (brother and sister) are left with nothing after their grandmother dies. They had hoped to walk away with a portion of her large fortune, but instead they find she is sending them (along with some spiteful cousins) on wild goose chase for the 39 clues. Each clue brings the kids closer to obtaining some sort unlimited power. Why do I love Dan so much? Well, not many 11-year-old's have photographic memories and instantiations math abilities. But that isn't the best part about Dan. Dan is funny and quirky, he complains about all the museums they have to go to, but deep down he would sacrifice himself for his sister. He has courage, but he acts age appropriate, he is one of those characters that would be a joy to have in almost any YA book. 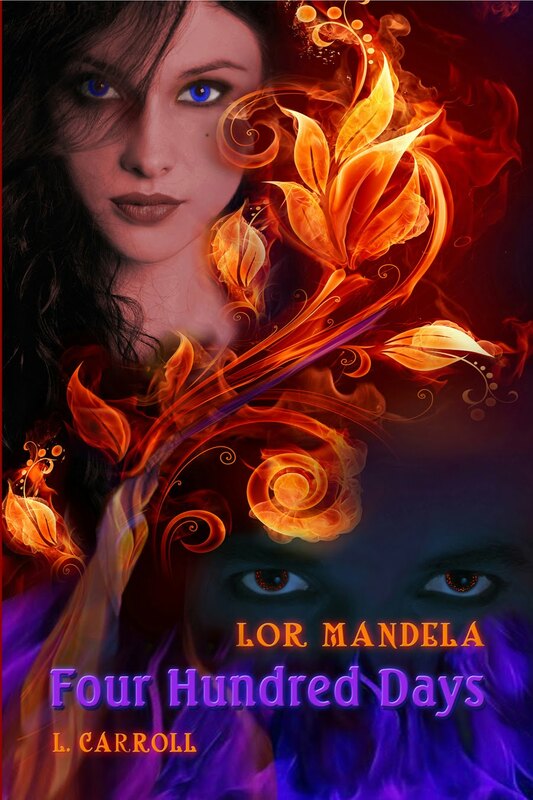 Lor Mandela is about a world that is dying (due to some poor choices of a certain twin) and only one person, the child of balance, can save it. Maggie is your run of the mill teenager who longs for adventure, something that is not found in her little town in Iowa. That is, until she is pulled into the world of Lor Mandela. Maggie reminds me of myself in a lot of ways, she wants to trust people and falls into the trap of thinking some people are on her side. I love that she is still working through life, she doesn't have all the answers. She is versatile in the way that she feels raw emotion. She is easy to love. Who is your favorite YA character, and why do you love them so much? Terran from the Prydain Chronicles. A roommate in college suggested this series to me. I remember one of the secondary characters got severly injured. I stopped reading, walked up to my roommate and told her if he died I would never forgive her. If you haven't read them, you should. This is a little old school, but Hari in the Blue Sword by Robin McKinley. I mean, talk about a fantastic character. She is not the small petite wildly and inexplicably attractive heroine found in most YA fantasy. She reminds me of some friends I had in college (not you Jenny) that I just loved. And it is one of the best stories EVER written. Period. I love Lily in Dash & Lily's Book of Dares. Her boots and her Xmas spirit...so great. Plus, she's out there just being her self and I love that. Good post. Thanks again, Jen! What a great post! Looks like I have a few more books to add to my "to be read" list! I can't help but love Katniss in The Hunger Games trilogy by Suzanne Collins. What a spitfire she is! I also love the charming narrator, Flavia de Luce, from Alan Bradley's novels (The first is The Sweetness at the Bottom of the Pie). Both strong and smart female characters to inspire YA readers!